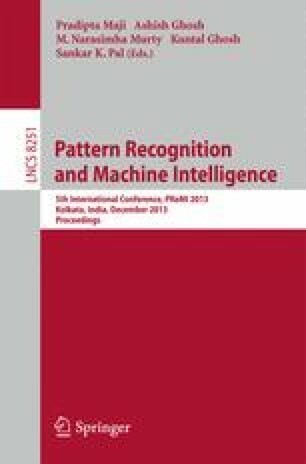 Heuristic search is a fundamental problem solving technique in artificial intelligence. In this paper, we propose an anytime heuristic search algorithm called Anytime Pack Search (APS) which helps in solving hard combinatorial search problems efficiently. It expands nodes of a search graph in a localized best-first manner so as to converge towards good quality solutions at regular intervals. APS is complete on bounded graphs and guarantees termination with an optimal solution. Experimental results on the sliding-tile puzzle problem, the traveling salesman problem, and the single-machine scheduling problem show that APS significantly outperforms some of the state-of-the-art anytime algorithms.